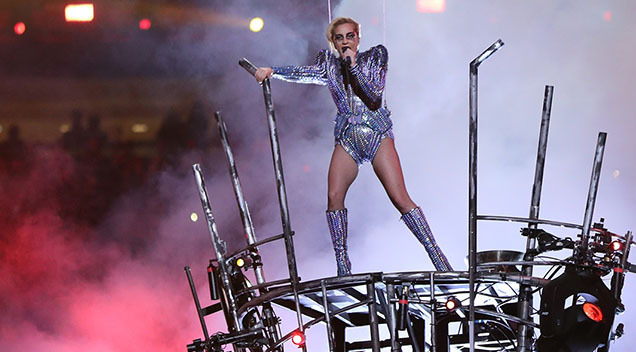 Even if you’re not a Lady Gaga fan you will be after you’ve seen this video. Someone managed to isolate Lady Gaga’s vocals from the background music and boy… this woman can sing! Gaga is most famous for her out of this world outfits and funky songs, now there’s actual proof proving how good she really is.